Cozy, eclectic, authentic – The Thali Lounge in downtown Reno is just off the beaten path enough to feel like a hidden hotspot. 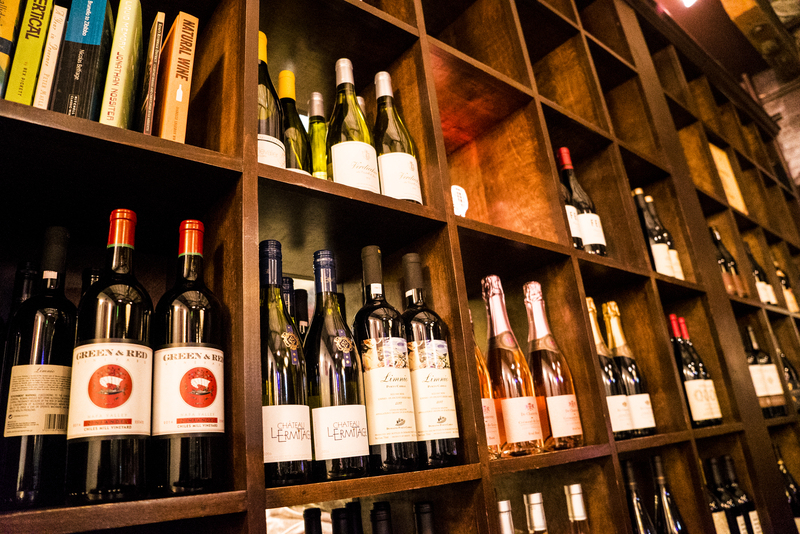 With a curated selection of biodynamic, organic, and sustainable wines, this is the place for something a little out of the ordinary. The lounge is currently transitioning to a full bar with speciality cocktails and elixirs, so stay tuned.